In a briefing to the Standing Committee on Economic Opportunities, Tourism and Agriculture in the Western Cape Provincial Parliament, community stakeholders conveyed a devastating story about abalone poaching’s effect on our local coastal communities on 21 September. Today the committee held a follow up briefing, giving the Department of Agriculture, Forestry and Fisheries (DAFF) a second opportunity to present on what is a transnational crime and a threat to our national security. 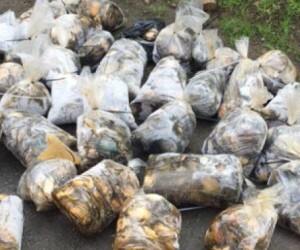 DAFF holds the responsibility as they are the main custodians and implementing Department to combat illegal abalone poaching. For the second time DAFF gave notice at the very last minute that they would not present themselves to the Standing Committee, and we have been left with no other option but to issue a summons for DAFF to appear at a special committee meeting on 25 October 2016. 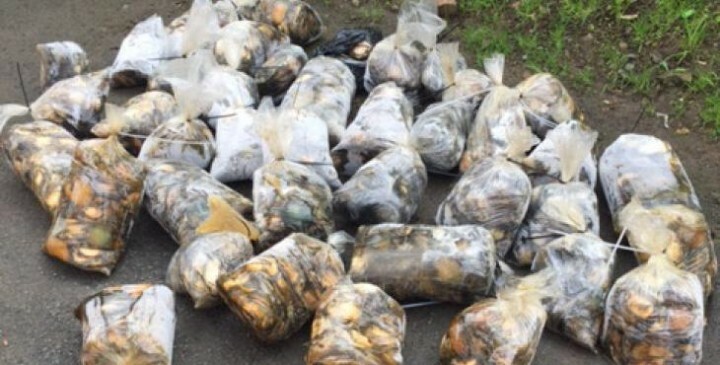 The Abalone Poaching is holding our coastal communities hostage to gangsters and crime syndicates, and the affected communities are crying for help and assistance. The blatant disregard for our communities, and the constitutional obligation to account to the Standing Committee by DAFF is unacceptable. It has become clear through the interrogations that DAFF is failing on its mandate as the implementing Department, and it owes the people of the Western Cape an explaination with regards to what their plans are to solve the crisis. SAPS Western Cape and SARS Western Cape were also invited to present to the Standing Committee, and we are pleased with them being able to present on such short notice. The conclusion is that that there is a serious lack of intent and capacity to deal with what is devastating our coastal fishing communities. Following the special committee meeting with DAFF on 25 October, the Standing Committee on Economic Opportunities, Tourism and Agriculture will hold a series of public hearings in the affected communities, to get to the bottom of the problem and find a final solution. Our coastal communities deserves a much better response to abalone poaching, we hope that we can find solutions together with all the relevant stakeholders and solve this together.